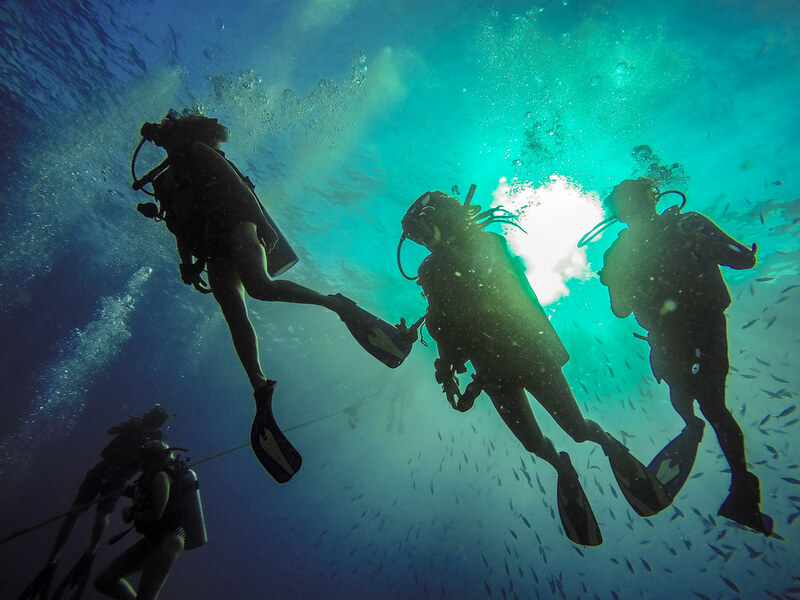 These dive courses will further your underwater experience and give you a deeper understanding of the underwater world through fun and relaxed learning. To enroll on any SSI Specialty Diver course you must be 12 years or older. You must have already successfully completed a qualifying certification from a recognized training agency. Using the SSI education system you will learn the information about specific types of specialty diving that would take you years of diving to learn on your own. Under the guidance of an SSI Instructor, you will learn the correct skills and techniques associated with the specialties of your choice to make you a more comfortable and confident diver. 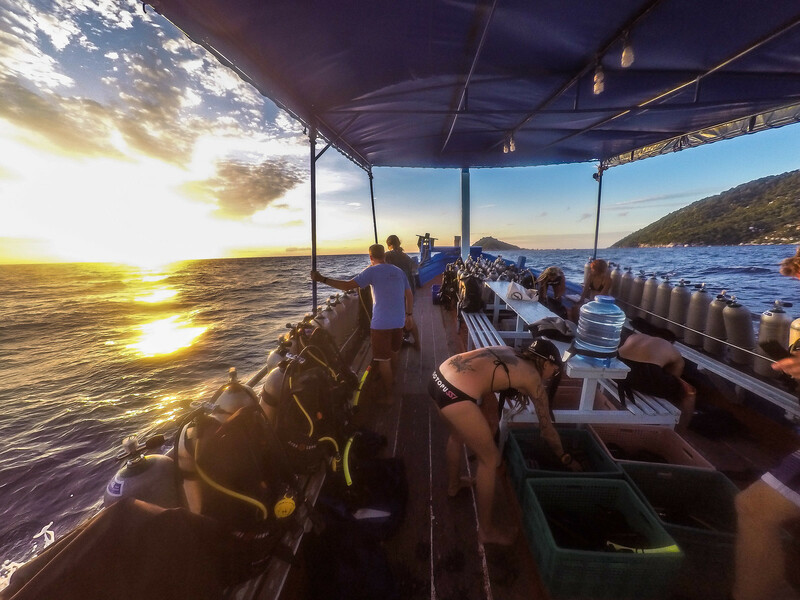 Price includes all learning materials, dive equipment, and refreshments on the boat.